Content marketing has huge demand, but it’s not enough to simply research, write, publish, and repeat. The impact that content marketing has on business should constantly be measured for optimum results. In order to have the impact there has to be a well thought-out content marketing strategy. 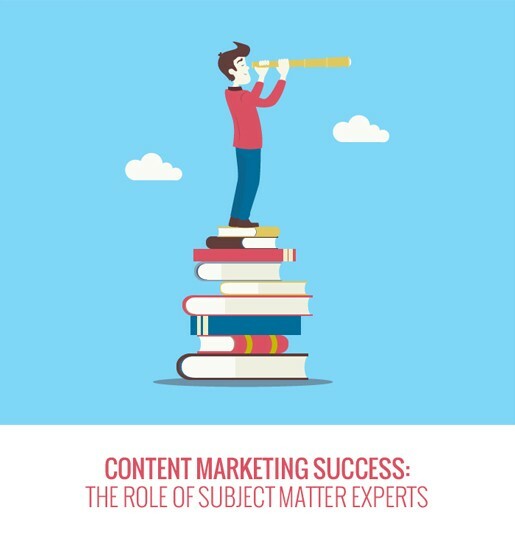 To learn more about the role of Subject Matter Experts, download your copy of the whitepaper now!